We watch all the Jacksonville Jaguars away games at Brix Taphouse. Brix offers exclusive GenJag member shots year round for $4. 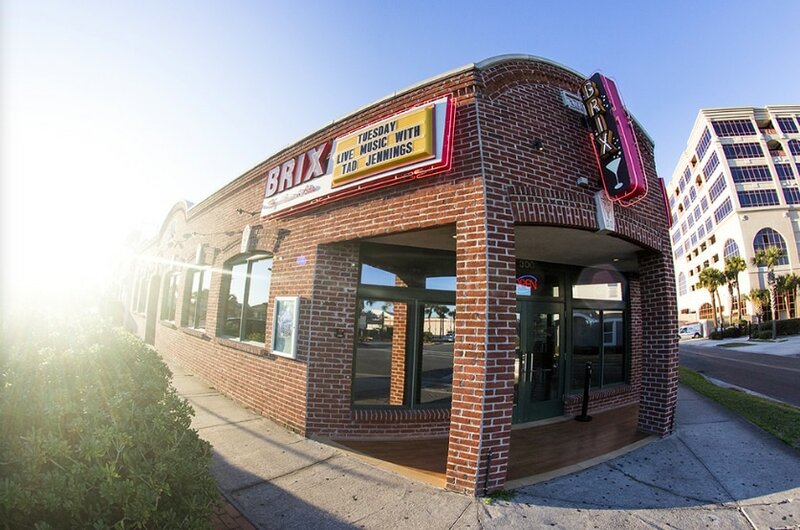 On Sundays Brix offers COMPLIMENTARY cookouts to all patrons. The cookouts are themed according to where the Jaguars are playing (i.e. if the Jaguars are playing in New England they might serve clam chowder). Brix also offers $4 you call it for most drinks on Sundays! Want to sit with GenJag?